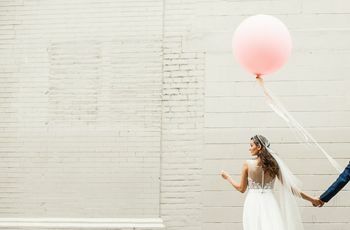 How to Plan Your Wedding Without Leaving Gastown | Wedding Ideas ARE YOU A VENDOR? Do you call Gastown home? 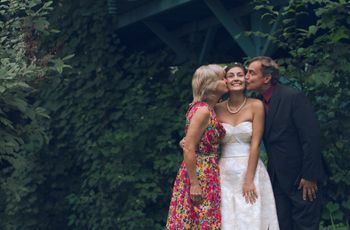 The national historic site has more to offer than cute boutiques and amazing restaurants - you can plan your entire wedding within it, too. Pictured here: Tara and Kevin held an intimate wedding at The Diamond, a cocktail lounge with old-world charm overlooking Maple Tree Square in in Gastown. Head to the northeast side of Vancouver and you’ll stumble upon Gastown, a national historic site filled chic restaurants, stylish boutiques and plenty of Instagrammable sights. 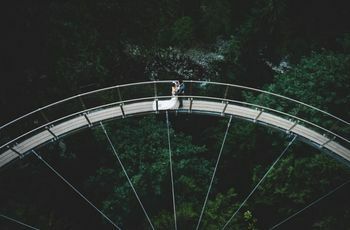 If you hail from the neighbourhood, you’re in luck - you won’t have to travel more than a few blocks from your front door to find everything from the perfect venue to a mouthwatering wedding cake for your big day. 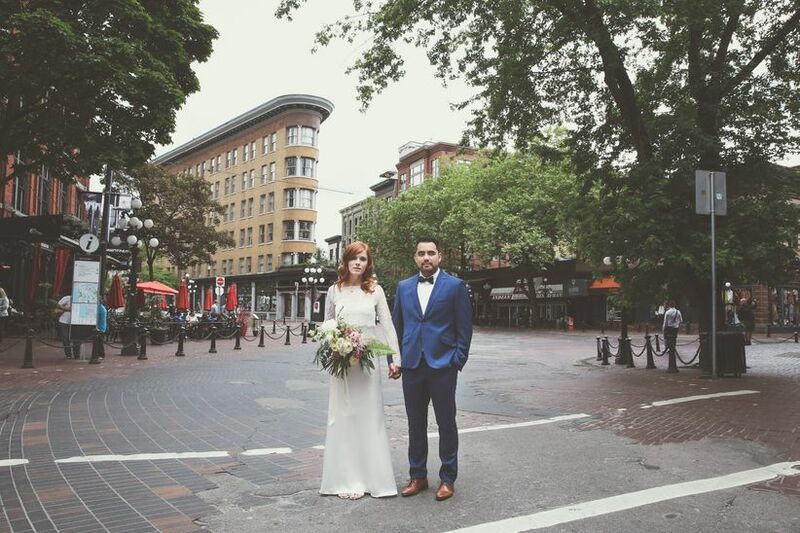 Here’s how to plan the ultimate Gastown wedding. For your first stop you’ll have to head a few blocks out of the neighbourhood, but it won’t take you more than a few minutes (and, trust me, it’s worth the walk). 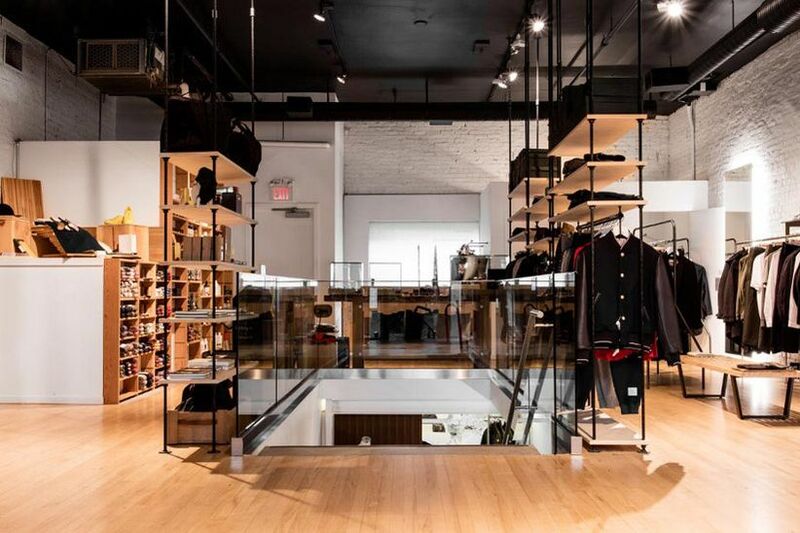 The Permanent is a heritage space that was established over a century ago. 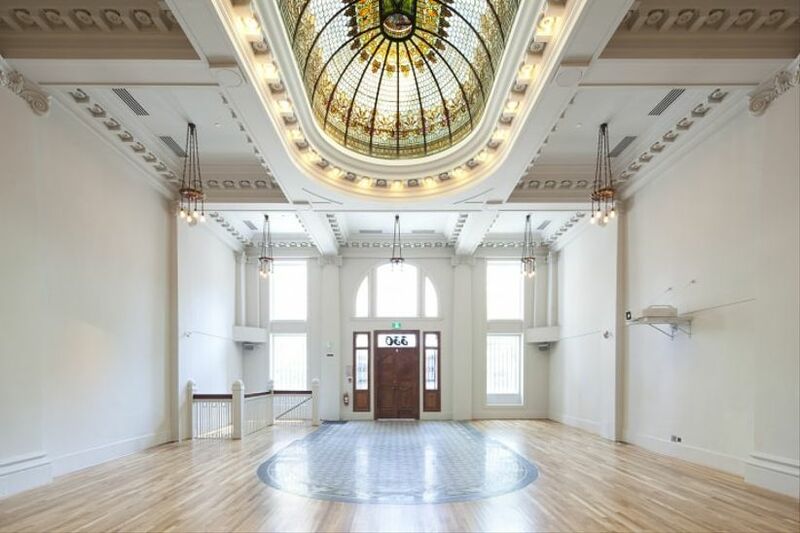 It was formerly home to the BC Permanent & Loan Company (its namesake) and the Bank of Canada, so it’s got some serious roots in Vancouver history. The space is decked out in neo-classical decor, boasting bronze chandeliers, tile mosaics and crown moulding. 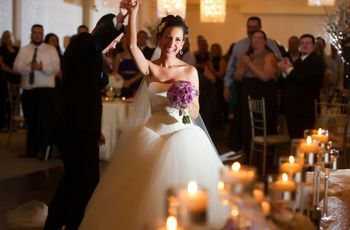 It can accommodate up to 130 seated guests, so don’t play fast and loose with your invites. 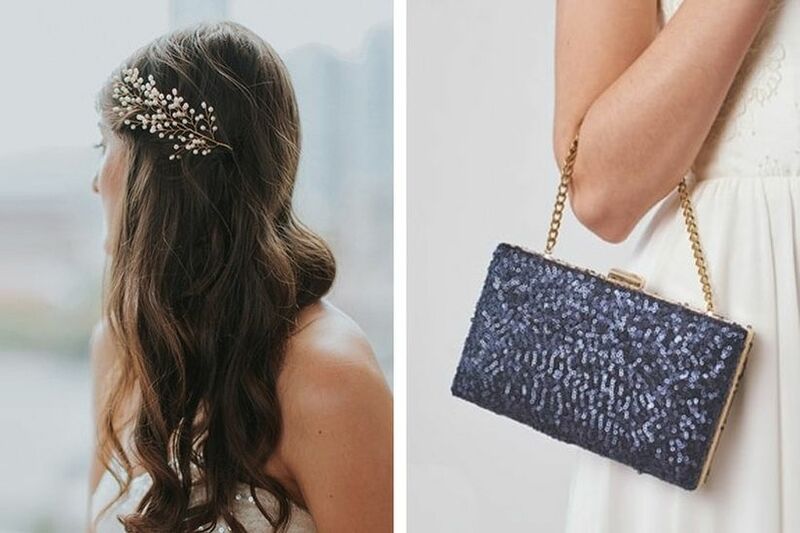 If you’re looking to really shine on your wedding day, Davie & Chiyo is the place to go. Their studio and online shop are filled with jewellery, veils, clutches and more. Remember to call ahead if you want to do your shopping IRL, it’s by appointment only. Like The Permanent, Cartems Donuterie lies just beyond Gastown’s boundaries, but if you love donuts, it’s 100% worth adding to your list. 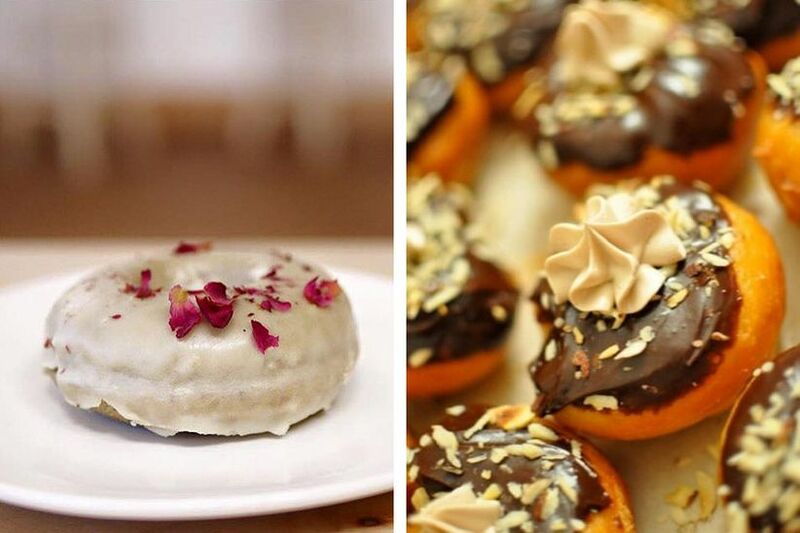 Not only can the bakery fill your sweet table with an array of tasty donuts (vegan and gluten-free ones, too! ), the bakers here can craft a special donut cake for you reception’s most important confection. Seriously, who needs a fancy multi-tiered cake when you can have a giant donut? Want to infuse your big day with a bit of Lebanese flare? Look no further than Nuba for your catering. 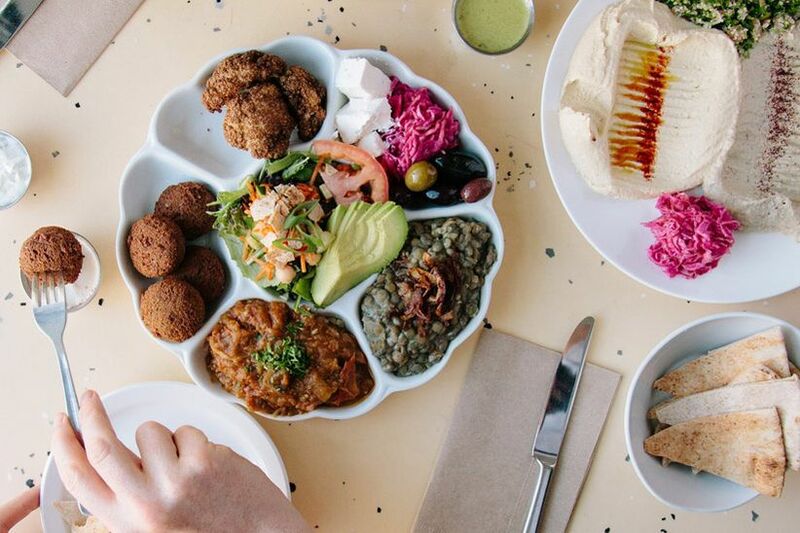 The well-loved restaurant can create a personalized menu for your big day, filled with classic dishes like falafels, hummus, lamb kibbeh and more. 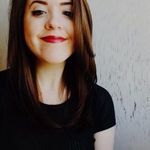 Many of the meal options are vegan, so if you’ve got a few herbivores on your guest list you won’t have to deal with coming up with special menus to suit their needs. 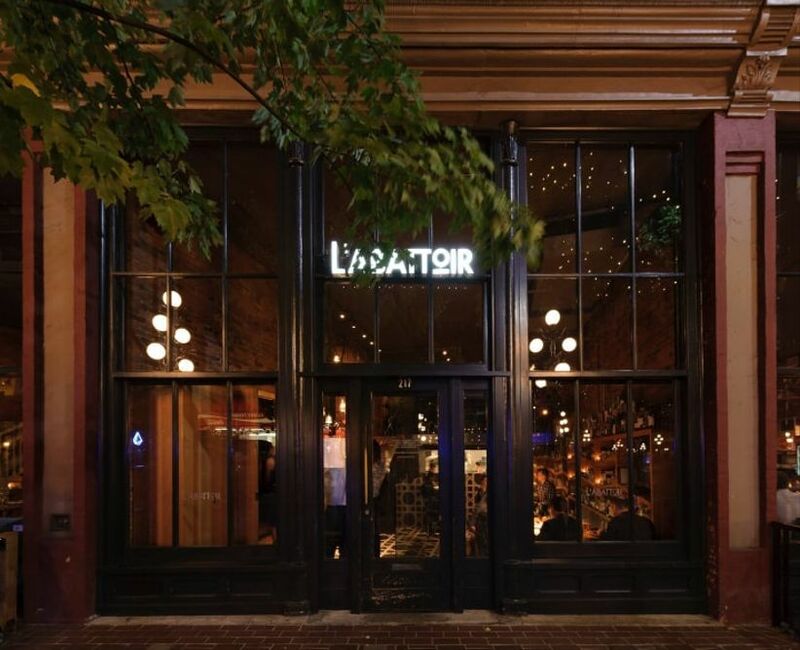 Smack in the heart of Gastown sits L’Abattoir, a chic little Carrall Street eatery. Its stunning decor, seafood-stacked menu and private dining options make it one of the best rehearsal dinner spots in Vancouver.